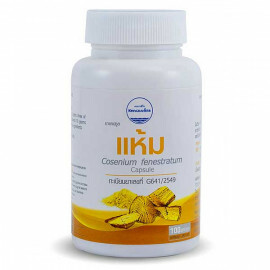 Luk Tai Bai - is one of the most effective protectors of the liver. 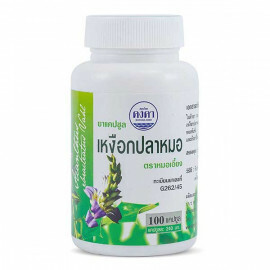 Luk Tai Bai is active recovery after liver poisoning or disease. 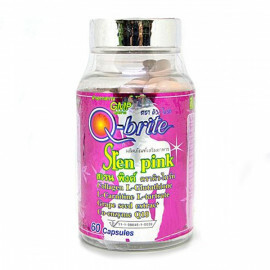 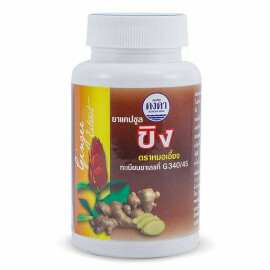 Helps with hepatitis, liver cirrhosis, toxic liver damage, poisoning, drug intoxication. 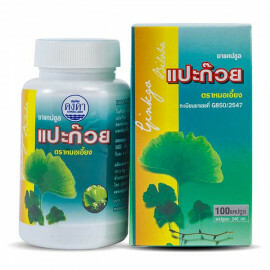 Bow Tai Bai has a good choleretic effect, which is able to loosen and remove stones. 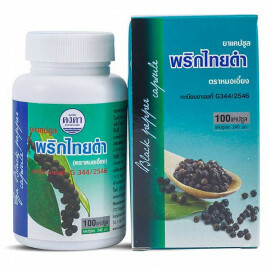 Before applying Luk Tai Bai It is recommended that you perform bowel cleanse laxative or any Ya Ra Bai (of approximately 10 days). 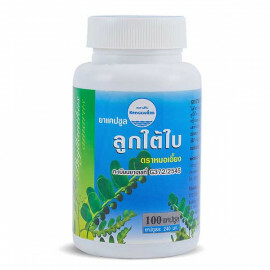 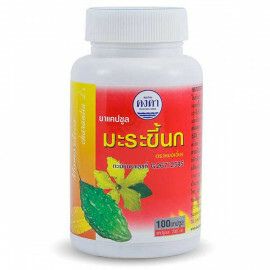 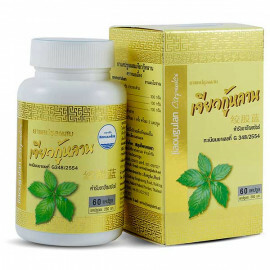 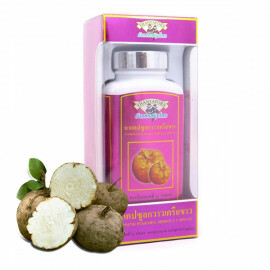 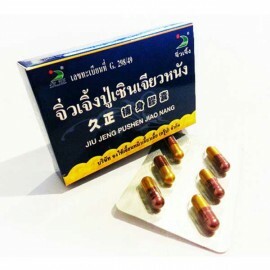 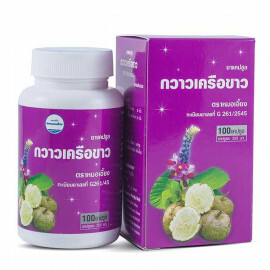 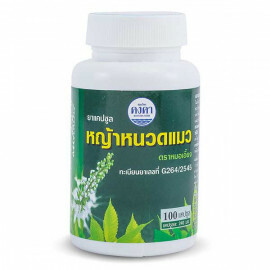 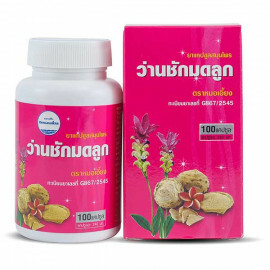 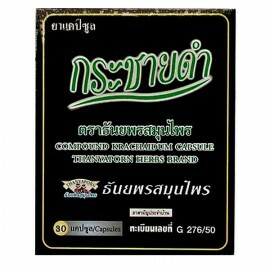 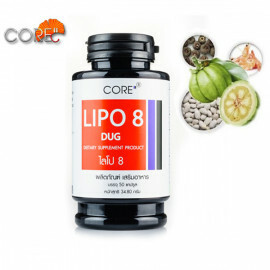 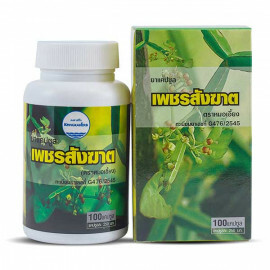 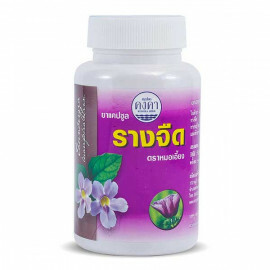 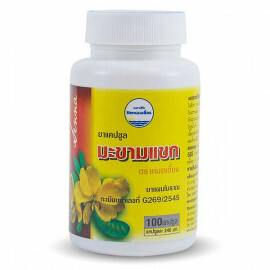 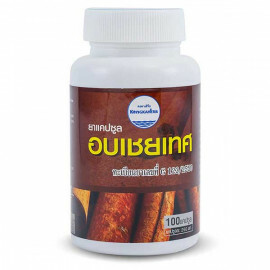 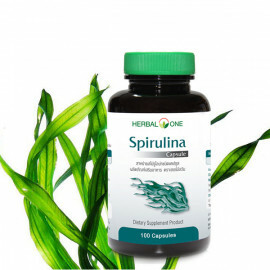 Ingredients: In 100 grams of medicine, it contains 50 grams of Phyllanthus amarus, 10 grams of Horsetail, 5 grams of Cat’s whiskers, 5 grams of Lindenbergia philippensis and other herbal ingredients. 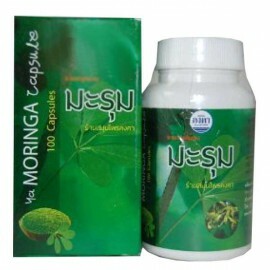 Dosage: Take 2 – 4 capsules before meals 3 times daily.